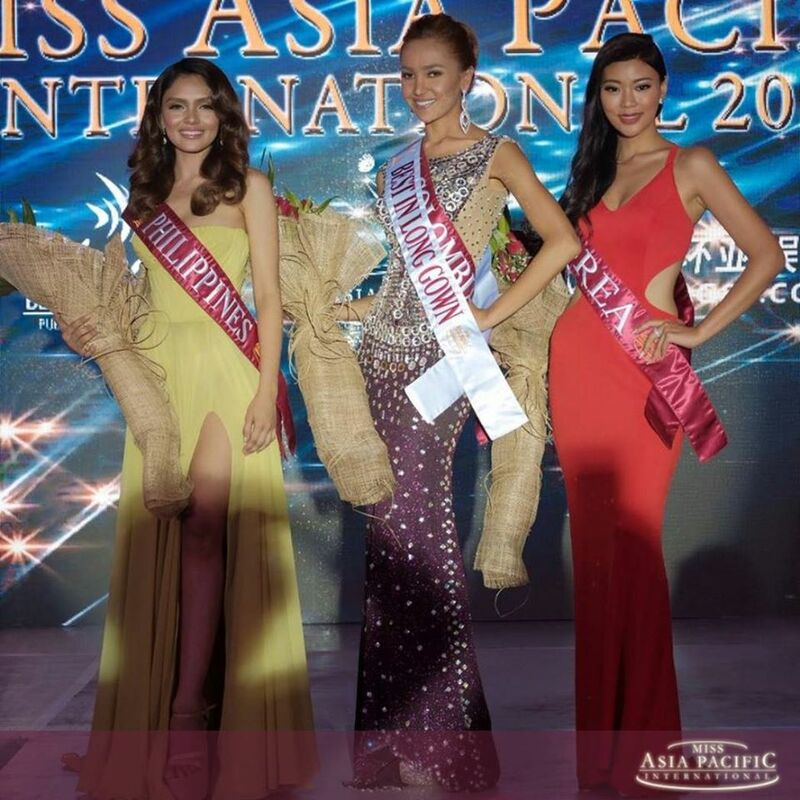 Only a few more hours until the grand coronation of Miss Asia Pacific International! 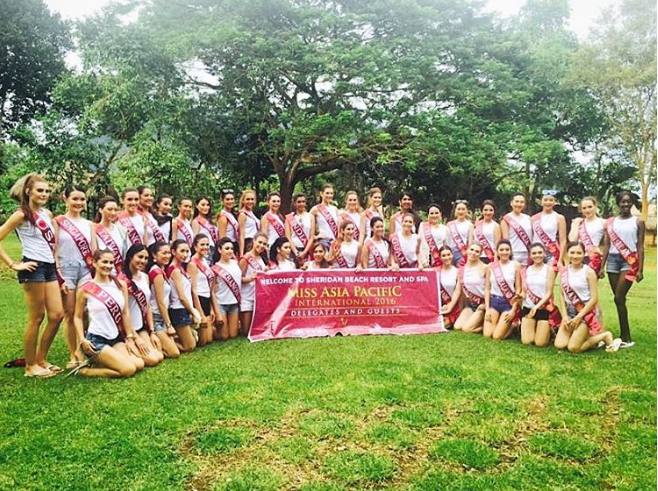 Who will be the next Miss Asia Pacific International 2016? But before we wait for the results, let's get to know the candidates who were awarded with different sets of Special awards. 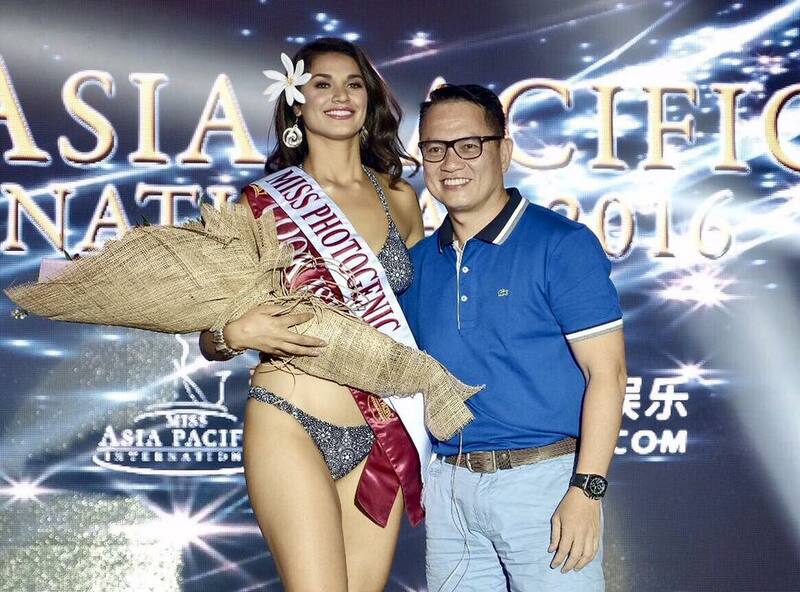 The grand finale night of this year’s Miss Asia Pacific International will be held on November 23 in Puerto Princesa, Palawan. There are 40 ladies who will vie for the title. 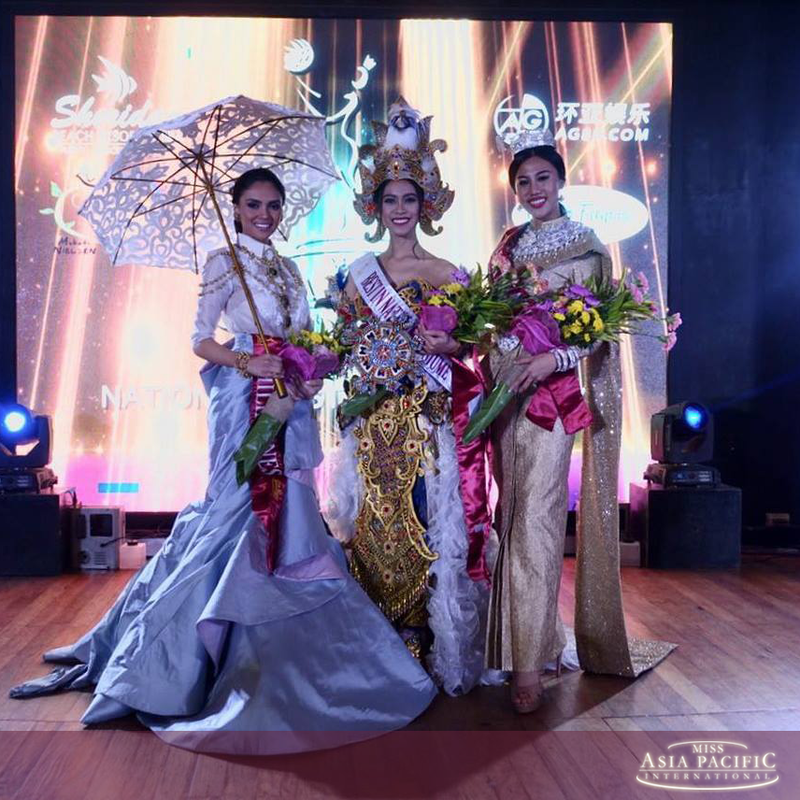 The pageant was last held held in China in 2005. 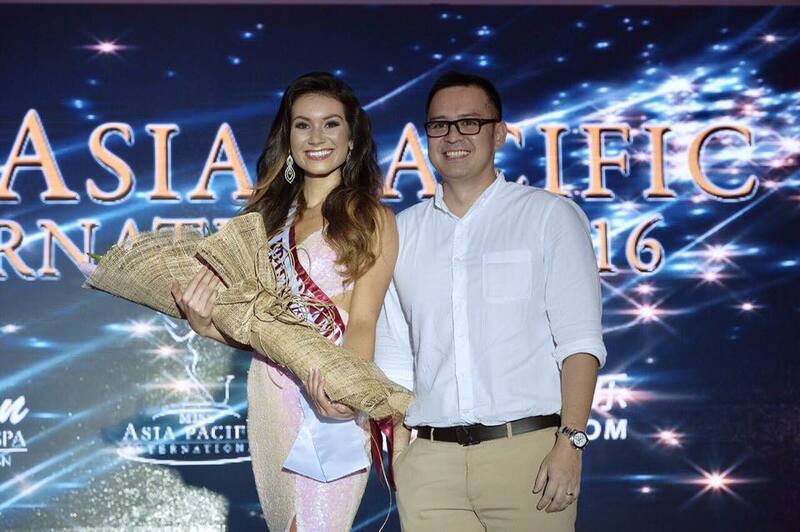 Miss Cook Islands won Miss Photogenic award.